Providing you the best range of forced cooling fans, motor cooling fans and engine cooling systems with effective & timely delivery. 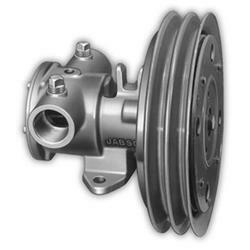 We are among the distinguished names in the industry, engaged in offering Forced Cooling Fans to our revered customers. The offered fans are manufactured using high grade materials and sophisticated technology and deliver immaculate performance. Owing to their high operational efficiency, long functional life and easy installation, these fans are highly appreciated. 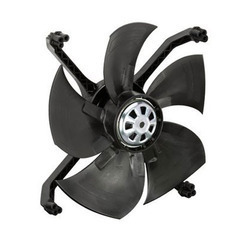 We are engaged in offering Motor Cooling Fans to our esteemed customers. These cooling fans are precisely engineered using high grade materials and sophisticated technology and deliver optimal performance. 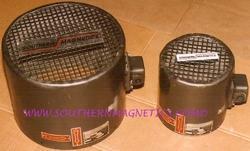 The offered fans find application in electrical appliances and motorized impellers. They offer vibration free functioning. We provide our clients FD Cooler, which is economical, highly efficient and suitable for sponge iron kilns. Looking for Forced Cooling Unit ?